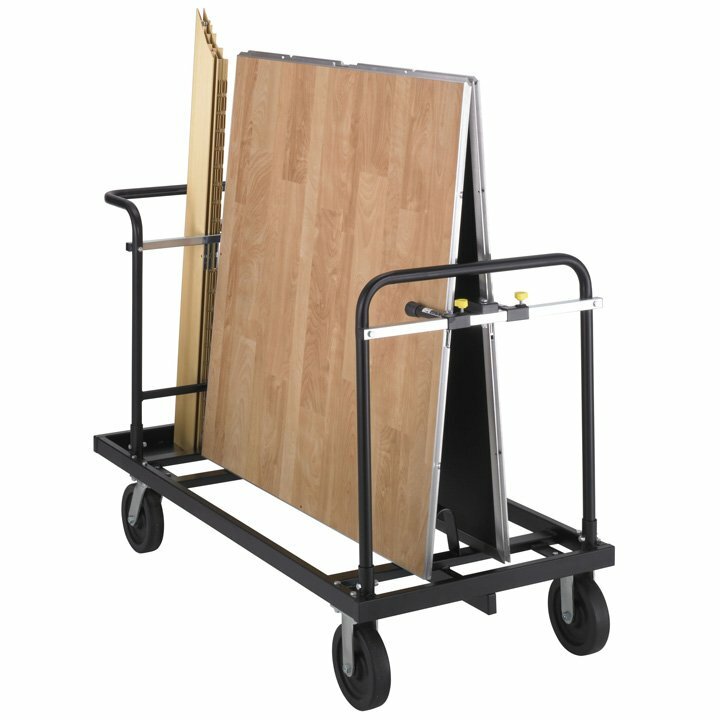 4' x 4' (122cm x 122cm) Portable Dance Floor Caddy: Utilize the 4' x 4' Dance Floor Caddy when you buy the Cam-Lam and Starlight Dance Floor Panels. 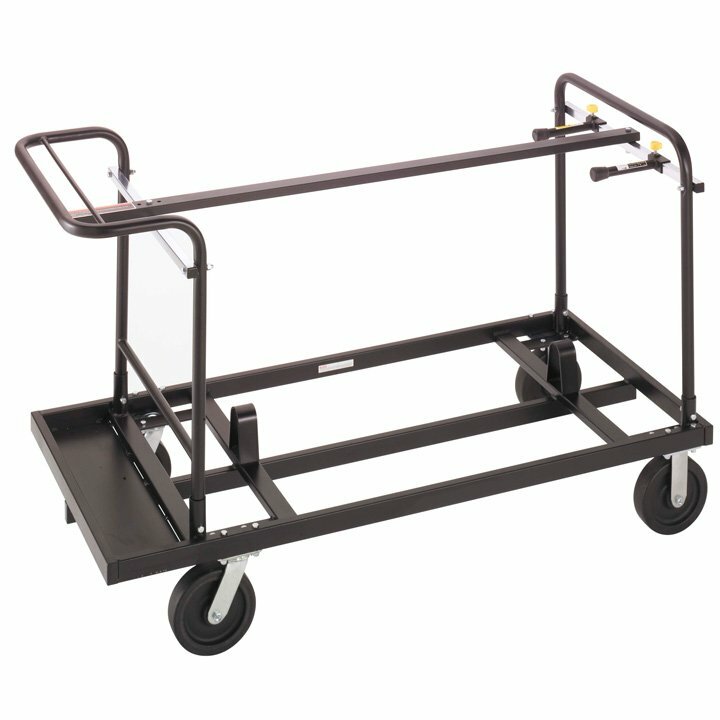 SICO’s 4' panel dance floor caddy has a capacity of 24 panels and 20 trim pieces. 8" (20cm) casters. 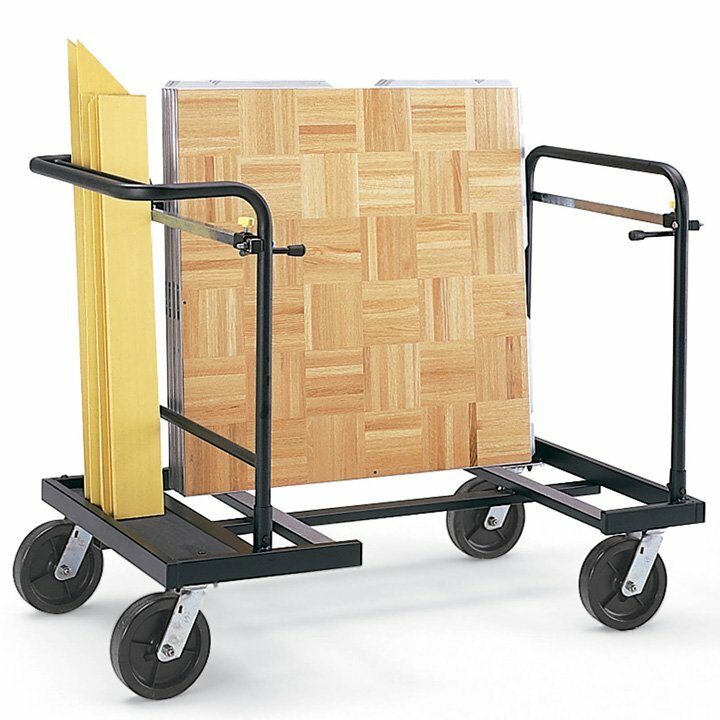 3' x 3' (91cm x 91cm) Portable Dance Floor Caddy: The 3' x 3' Dance Floor Caddy is built to fit the ORIGINAL or Cam-Lock Dance Floor Panels. 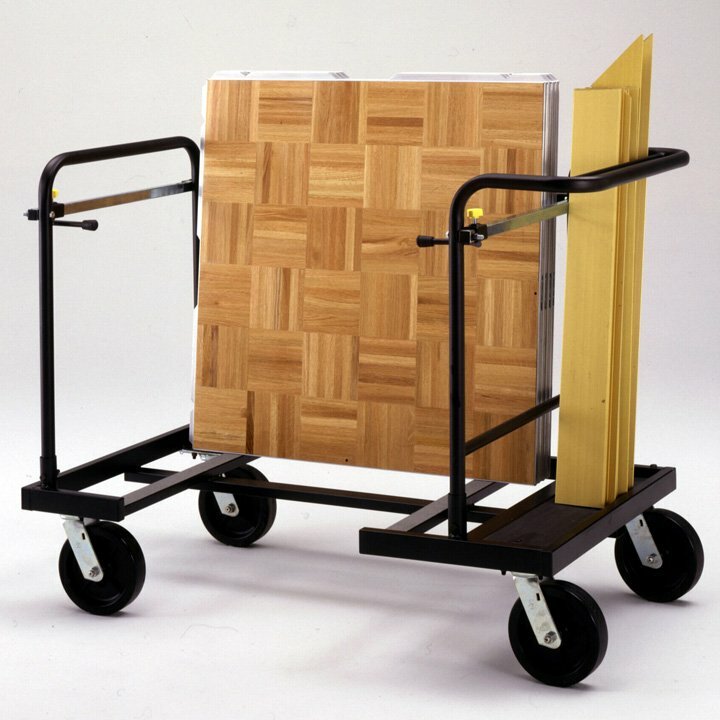 SICO’s 3' panel dance floor caddy has a capacity of 25 panels and 20 trim pieces. 8" (20cm) casters.